Fluid texture that transforms into a fine and rich foam upon contact with water.The core fragrance contains essential oils that provide both an appealing scent, as well as energize and support hair vitality. It is expensive for what it does but it does make my hair feel stronger. 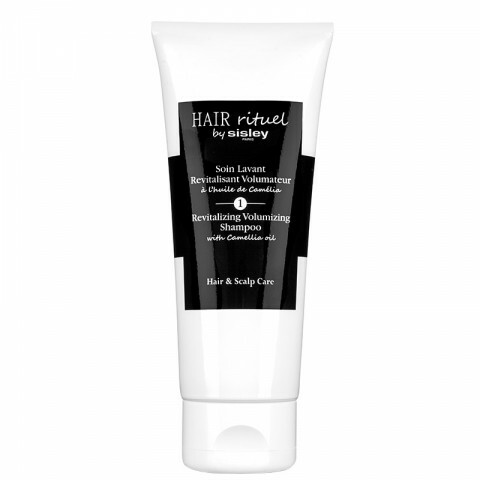 works wonders for my hair and provides a fantastic cleanse.